Drop that long face. Come on. Have your fling. Put on your dancing shoes. Stop wasting time. Put on your dancing shoes. Watch your spirits climb. Shall we dance, or keep on moping? Shall we give in to despair? Life is short. We’re growing older. 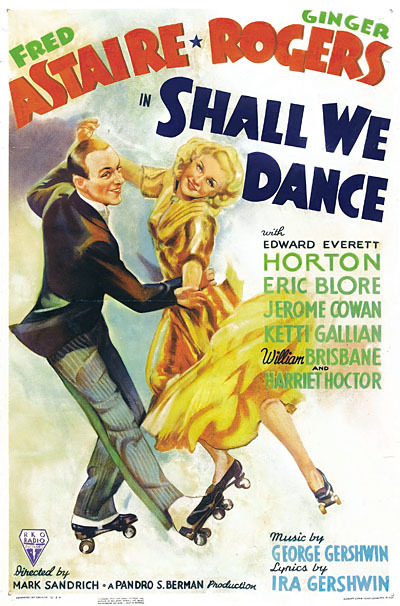 “Shall We Dance” was recorded in July 1993 and was released that year on Steppin’ Out. It was arranged by Tony Bennett and Ralph Sharon.